Anago Cleaning Systems offers the excellence of service and reliability you should expect from your commercial cleaning company. Business of all kinds and in industries across the board rely on our janitorial services to clean commercial facilities from 1,000 square feet up to 200,000 square feet. We can clean between 1-7 days per week, depending on your needs, and will create a customized cleaning schedule to address your specific needs. Our customized cleaning solutions are used by some of the most recognizable companies in our marketplace. Why? Because they know that we do what we say we are going to do. A look at our list of customers reveals auto dealerships, movie theaters, country clubs, schools, daycares, churches and more. No matter the type of business or facility, our janitorial business has the ability to align the right cleaning crew with your facility type. We set ourselves apart from other commercial cleaners by backing up our cleaning franchises with a strong Customer Service Department whose goal is to keep our franchisees apprised of the latest advancements in cleaning chemicals and equipment. Our Customer Service Department is also available 24/7 to handle any emergencies or situations that may occur and require our assistance. At Anago, we have no desire to be just another commercial cleaning company. 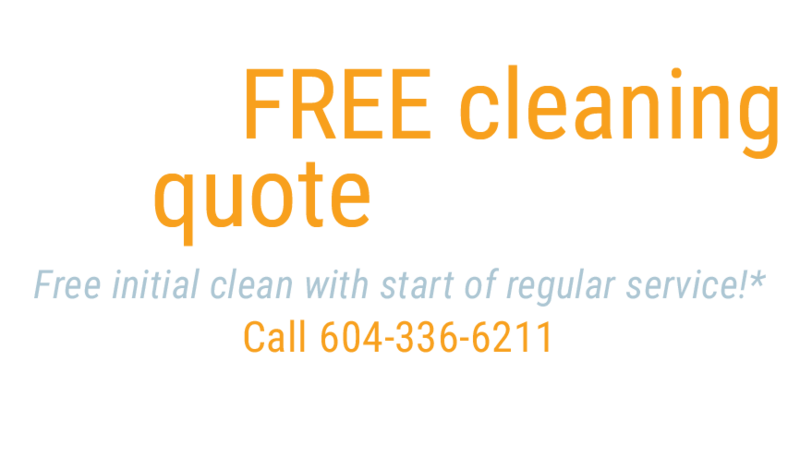 We know there are many janitorial service providers in Vancouver and surrounding cities here in British Columbia. Our commitment to our business and office cleaning clients is to create a custom cleaning plan that is aligned with the image they wish to project to their staffs and clients. Our clients have the benefit of our SmartClean™ system, which offers a systematic, methodical approach to cleaning for those on a budget. The methods and techniques we employ as part of our system were developed over the course of years, and are based on our 5-Step Office and 10-Step Restroom cleaning methods. We are continually streamlining these methods and techniques to ensure that our cleaning services are the best our industry has to offer. At Anago, we use only commercial grade chemicals, and are committed to green cleaning practices. 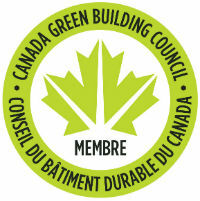 This means the exclusive use of green chemicals and equipment in the cleaning solutions we provide. Our franchise opportunities in BC attract highly motivated franchisees that are looking for the opportunity to build a business the right way. Their motivation translates to the services they perform for our clients. With Anago, you can focus 100% on your business while our licensed, bonded, and insured Owner-Operated cleaning crews provide janitorial services to meet your needs and exceed your expectations. “I just wanted to touch base to let you know we are beyond pleased by the job done on the floors. They look absolutely fantastic!